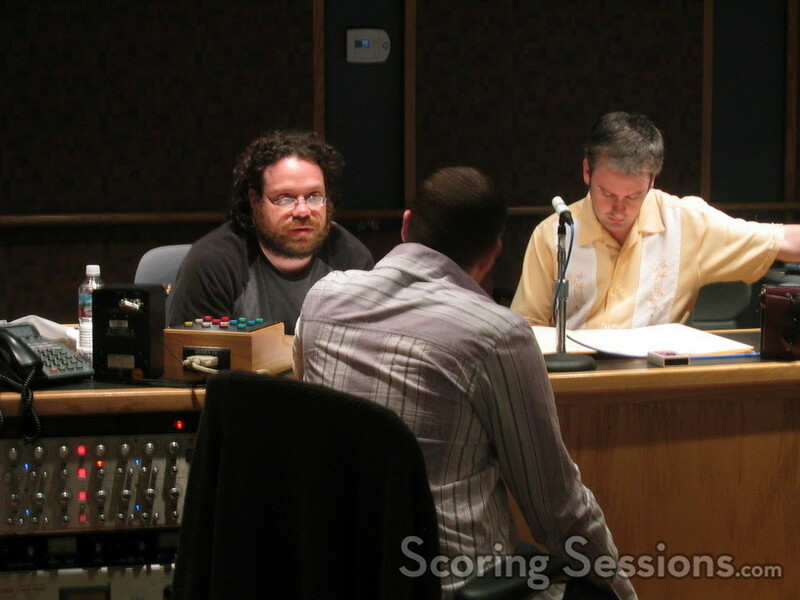 Composer Christophe Beck was at Todd AO today, recording his second day of The Pink Panther. While most of the big cues were recorded yesterday with the “A” orchestra, today’s “B” orchestra cues included plenty of comedic moments. 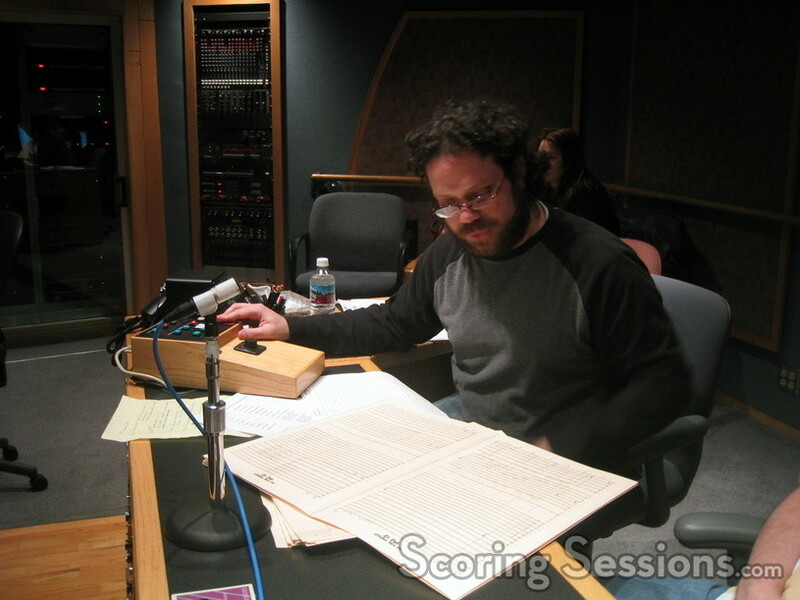 They also recorded some string work that will underscore the jazzier big-band cues, to be recorded tomorrow with a smaller band orchestra. The Pink Panther reunites Beck with director Shawn Levy, who worked with Beck most recently on Cheaper By The Dozen. As is the case with most Shawn Levy films, the score is a tad “ecclectic”, mixing up contemporary scoring with old-school 60’s music with a European edge. As one would expect, Beck uses Henry Mancini’s classic theme here and there, and one of his motifs is even an inverted version of the Pink Panther theme. This certainly brings the antics of Inspector Clouseau (Steve Martin) into the 21st Century. Not surprisingly, there will be a few pop songs heard in the film, and Paul Oakenfold (as well as Beck) will even be giving his take on the classic Mancini theme. 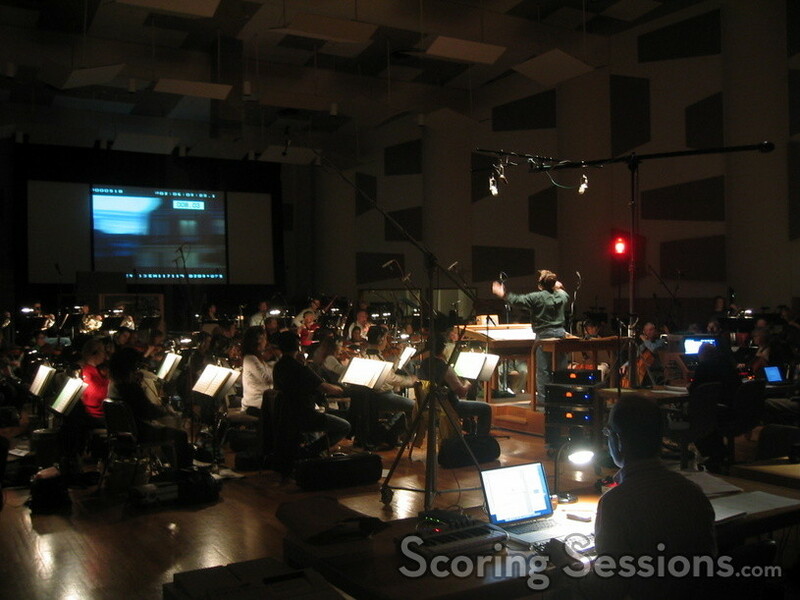 The film will open on September 23, 2005, and there is no current word on a soundtrack release.